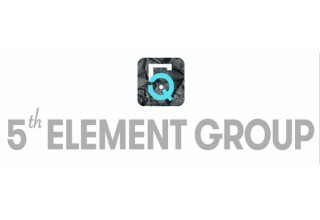 WASHINGTON, March 21, 2019	(Newswire.com) - ​​​​On the eve of International Women’s Day, entrepreneurs, NGO leaders and impact investors convened with event host 5th Element Group PBC at the Washington, D.C., Congressional Club to assess and celebrate ways to implement United Nations Sustainable Development Goal #5 (SDG) - SDG 5: achieve gender equality and empower all women and girls. 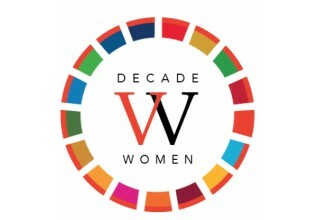 The event was born out of The Decade Of Women movement, launched at the UN on International Women’s Day last year, and included an awards ceremony honoring Pari Ibrahim and her organization, Free Yezidi Foundation. 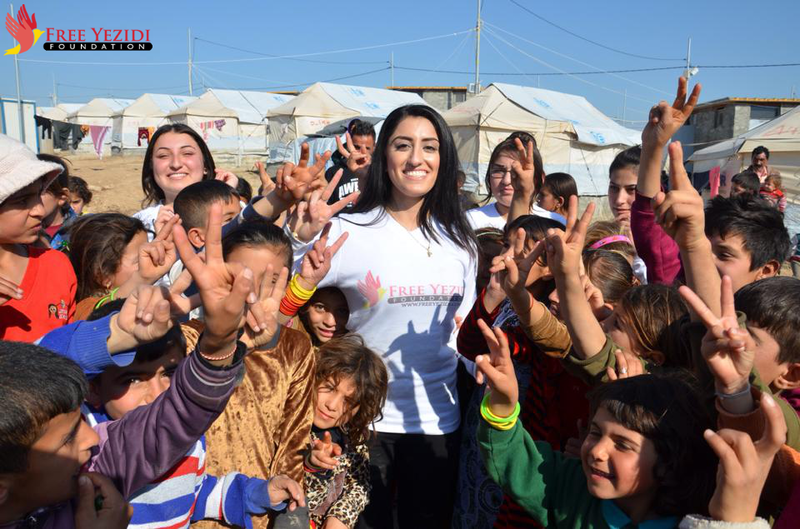 Since 2014, Free Yezidi Foundation has been responding to the brutal genocide of the Yezidi community by ISIS through a variety of strategic support initiatives for women and children, from psychological services to computer skills training, that help rehabilitate victims and contribute to their reintegration back into society. Rising award-winning artist Kristin Simmons received a Women of Change® Award for her important and inspirational art addressing SDG 5 themes, becoming the first “Artist in Residence” working on commissions relating to UN SDG 5. Gayle Jennings-O’Byrne, a Wall Street investment veteran who has started the first tech fund of its kind led by women of color (The WOCstar Fund), received an award for her groundbreaking work to bring attention and needed capital to an overlooked and promising segment of the investment community. The evening featured the unveiling of the Women of Change® Collector’s Coin for the United States, featuring the first female elected to Congress, Jeannette Rankin. The coin is part of an ongoing, worldwide collection to benefit women's and girls' initiatives globally and in each host country. The pure silver coin features a laser-etched digital key for a currency wallet to help introduce women and girls to the digital assets economy. 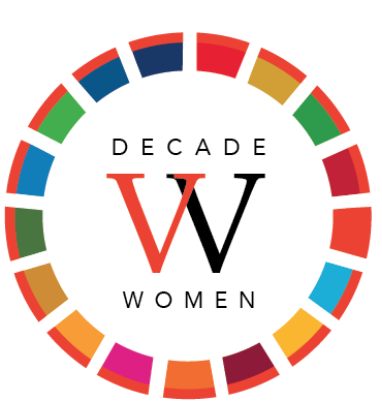 One hundred percent of all proceeds go to organizations helping women and girls, with impact tracked on the blockchain. The first of these coins was unveiled in Delhi, India, last week at the India Leadership Conclave and features the legendary India queen Lakshmibai Rani of Jhansi. The event and related activities throughout March are the result of an alliance between 5th Element Group PBC, Convening17 and SDG Impact Circle members. Participants will be collaborating to identify action projects and to engage with ongoing “SDG Impact Circles” which are created to sustain specific actions until inspirational and aspirational work gets done. This year’s campaigns all involve projects that uplift women and girls and bring attention to key aspects of the effort to help. When: March 7, 2019, 5-7 p.m. The People's Prize connects people to the leaders achieving the UN Sustainable Development Goals through interactive campaigns and innovation prize competitions. Participate in progress with The People's Prize movement. The mission of the Semnani Family Foundation is to find creative and effective ways of serving the needs of marginal and vulnerable communities around the world, particularly those whose survival and security is at grave risk or immediate danger due to forces and factors beyond their control. Whether it is helping communities recover from disease, famine, earthquake or war, or promoting research, educational and civic initiatives, we focus our giving where we can make the most difference. Plan to Replace Minefields with Prosperous Farming Through Unprecedented Public-Private Partnerships Unveiled at Skoll World Forum in Oxford.